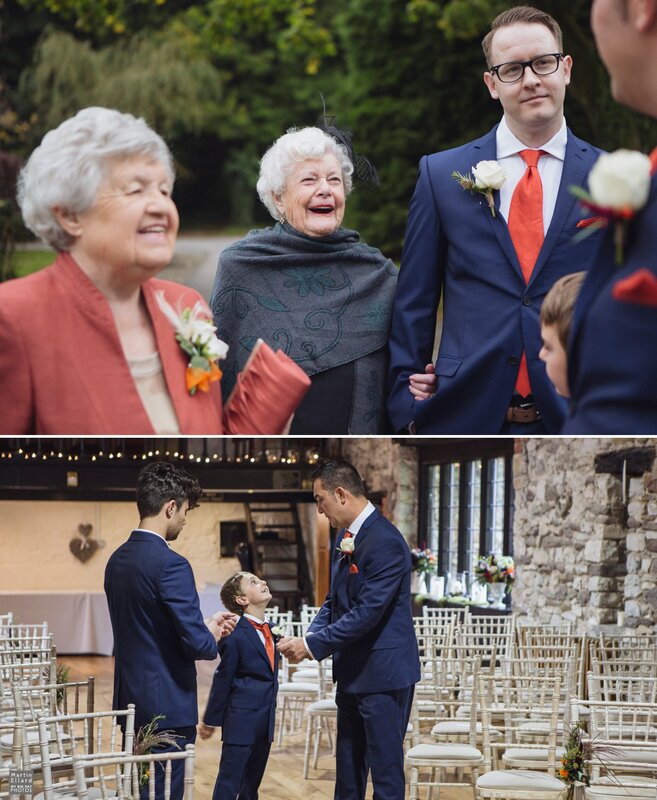 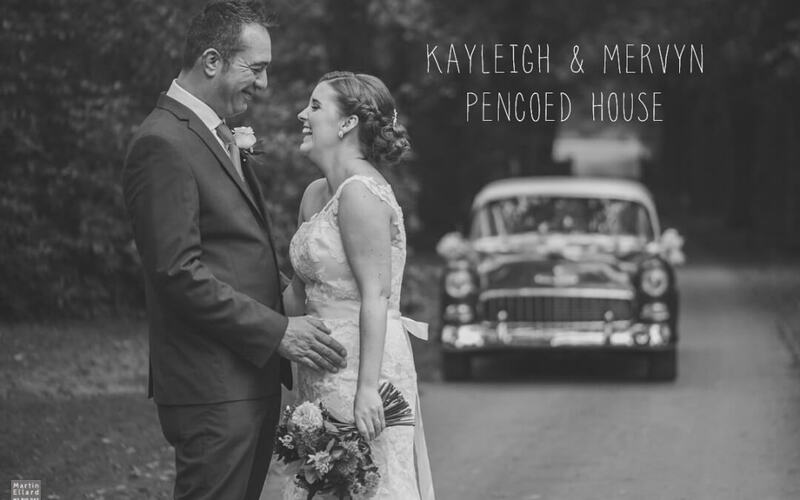 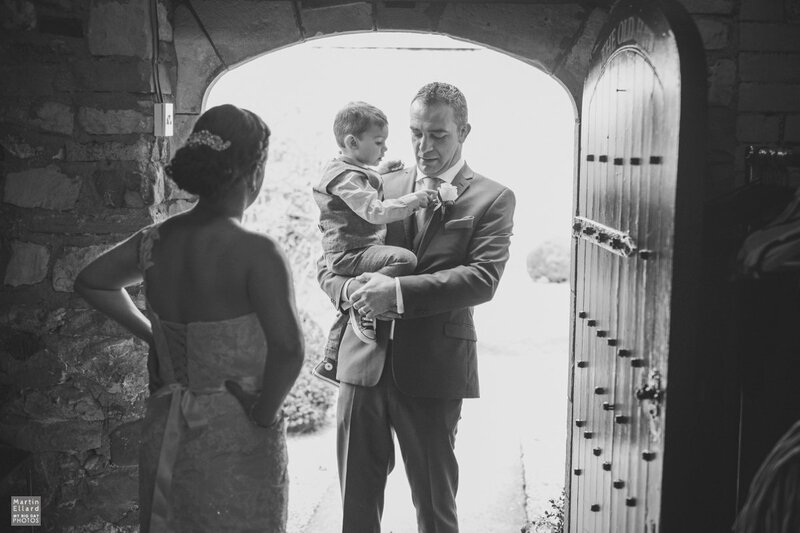 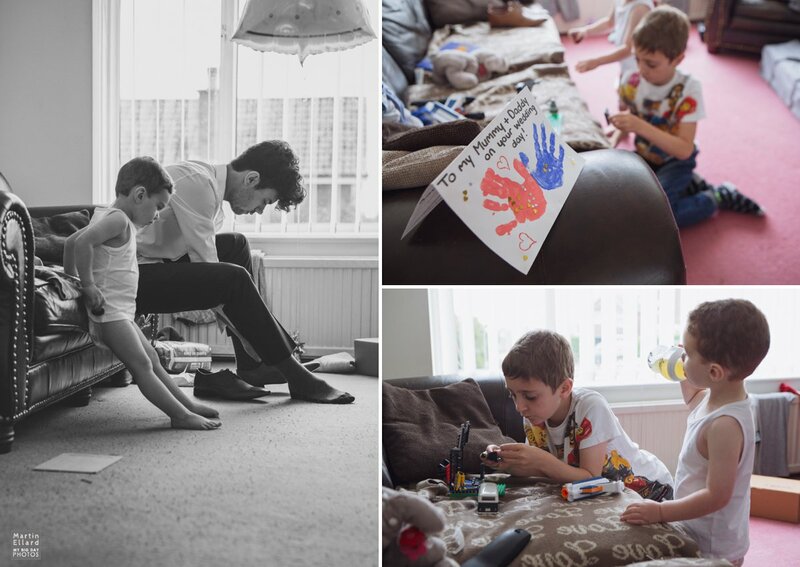 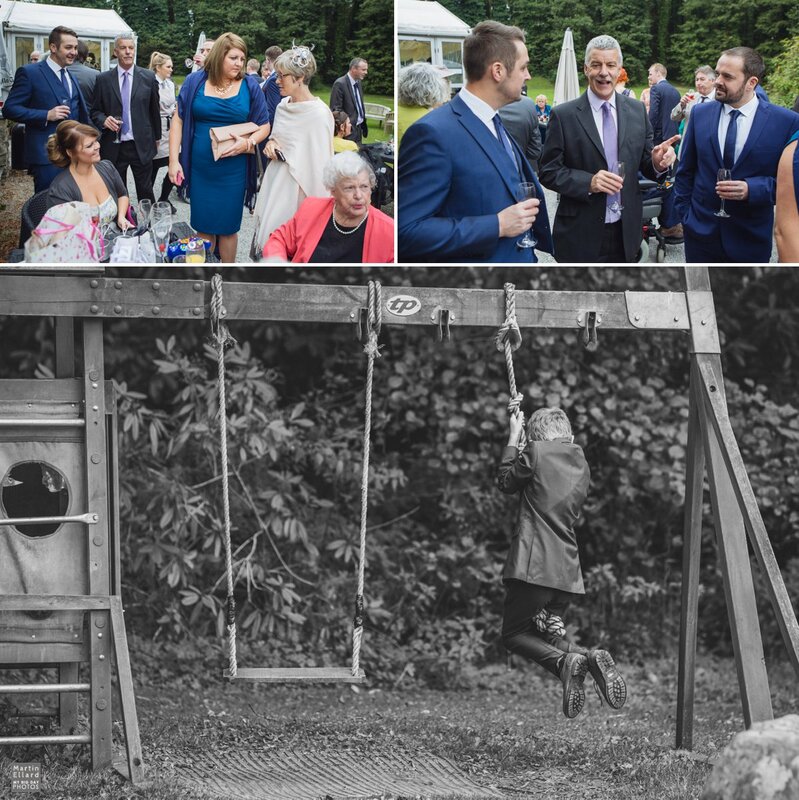 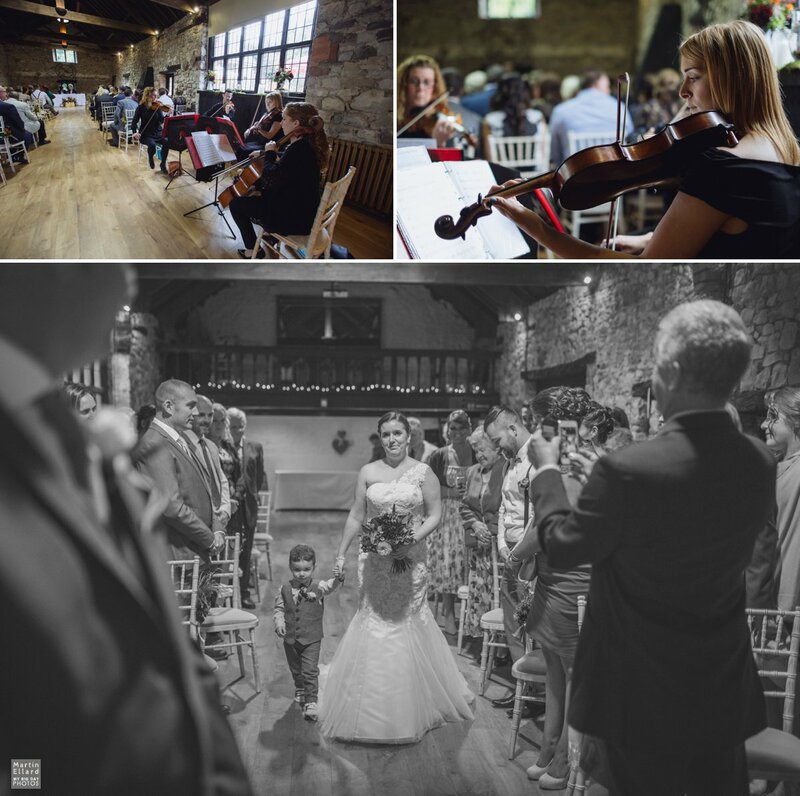 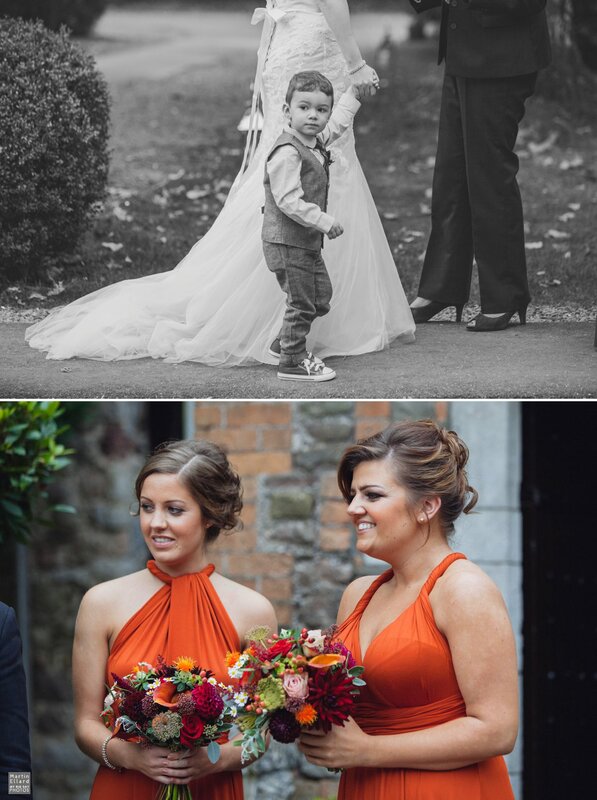 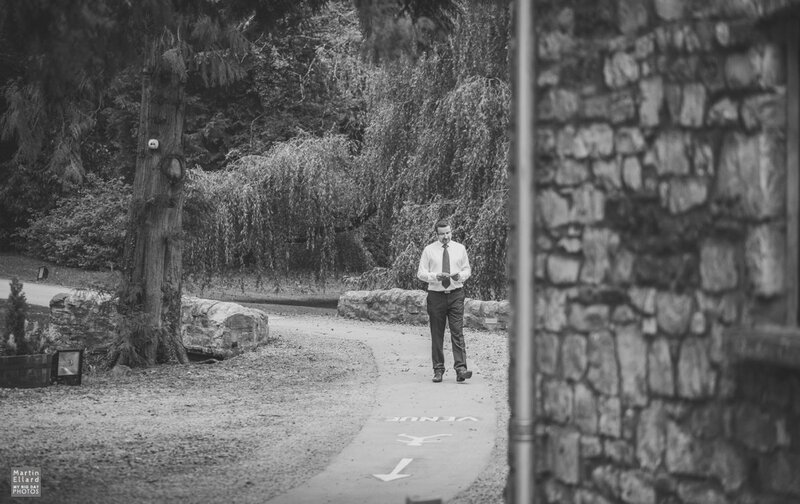 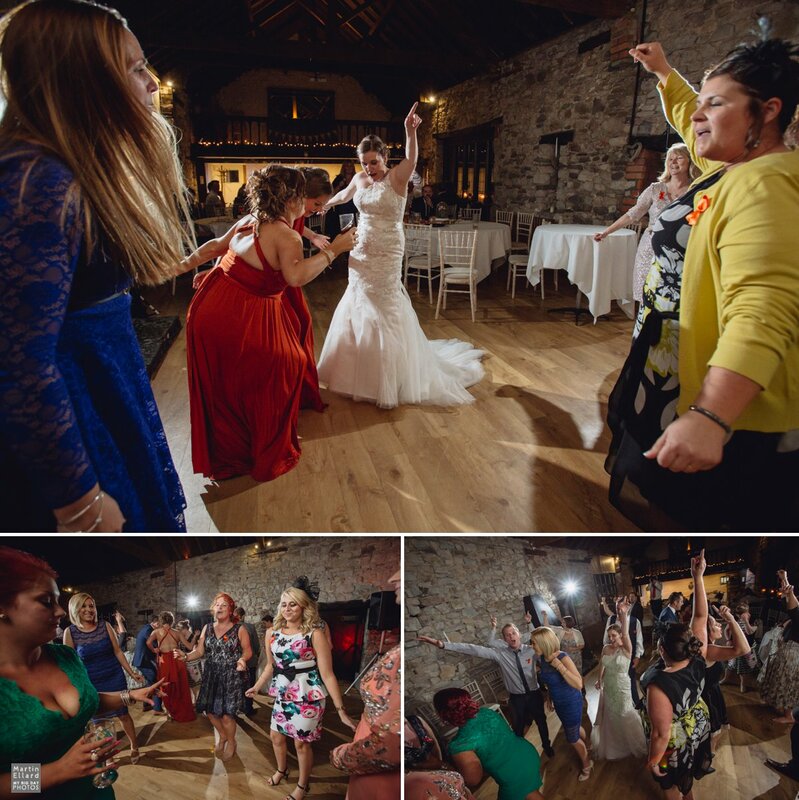 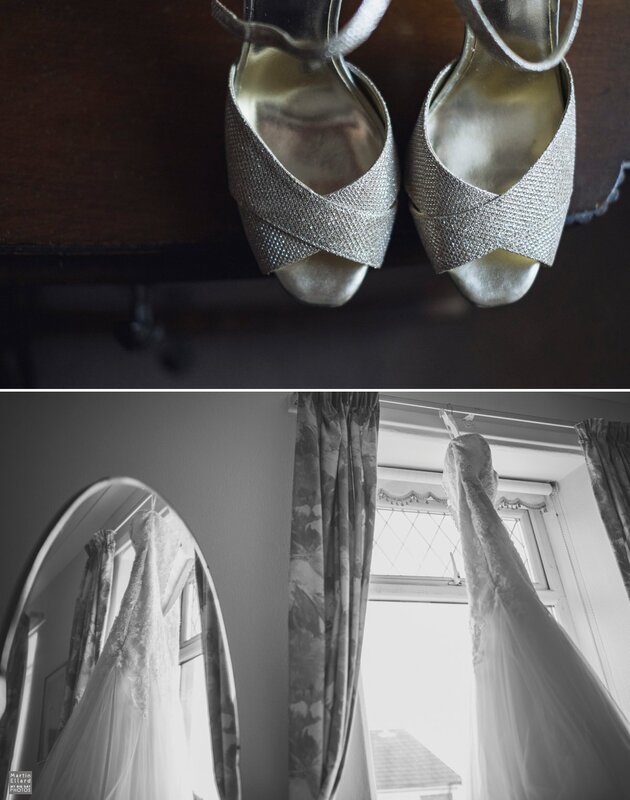 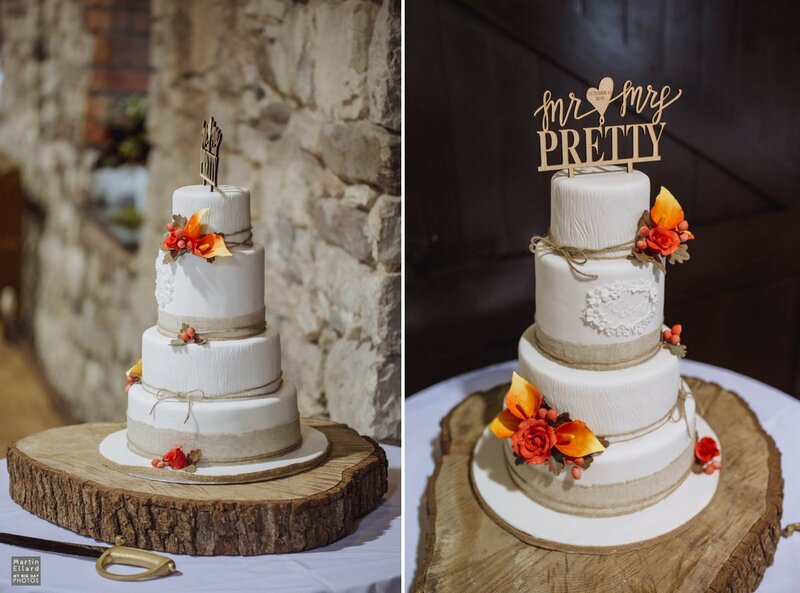 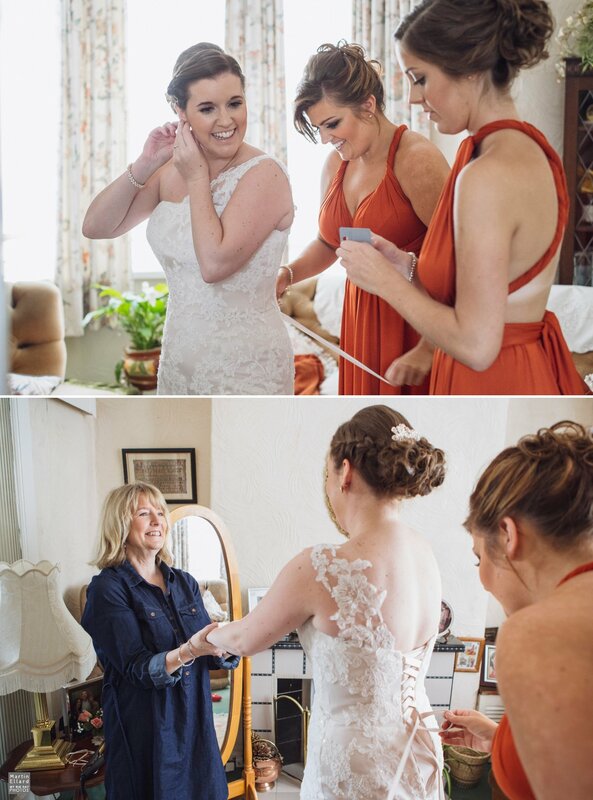 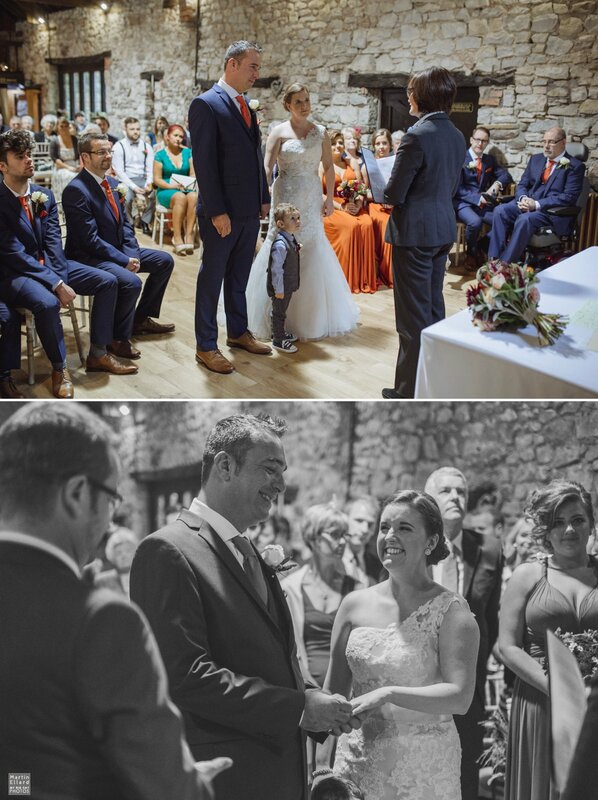 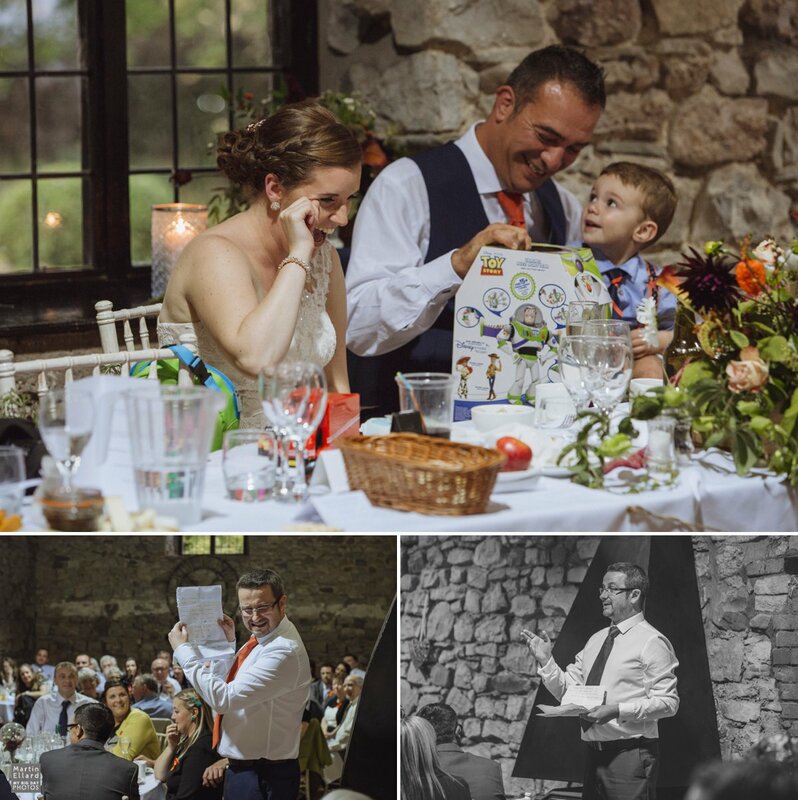 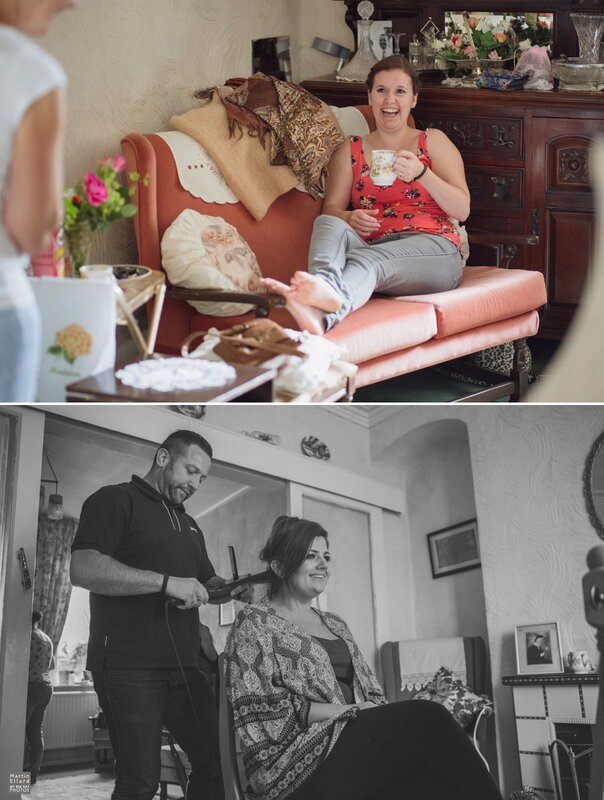 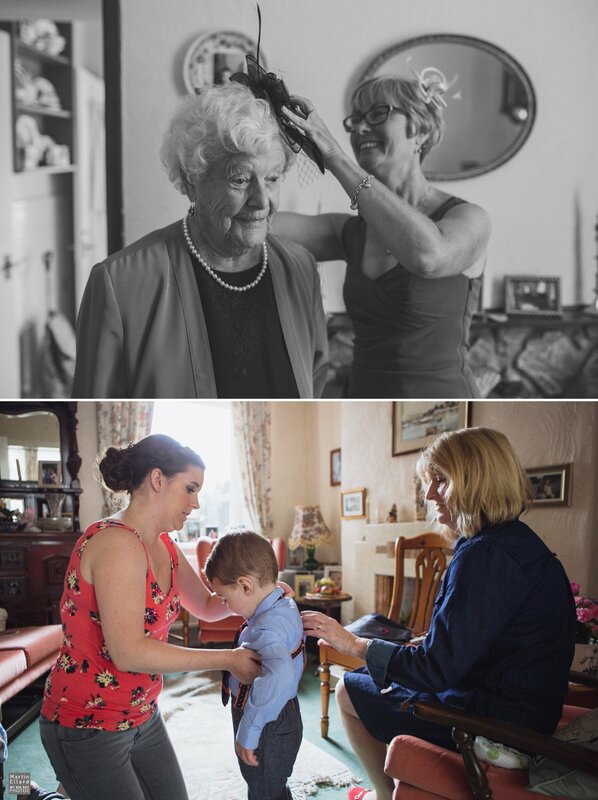 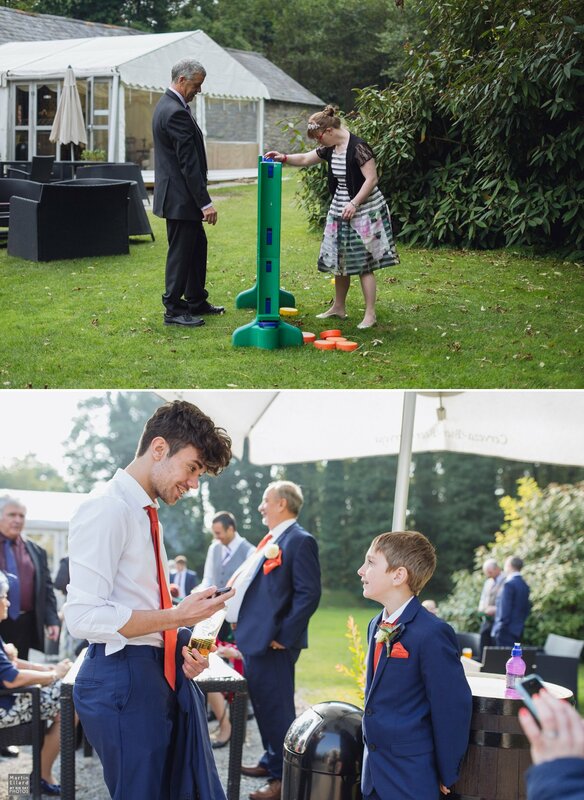 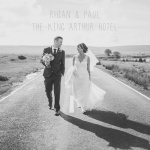 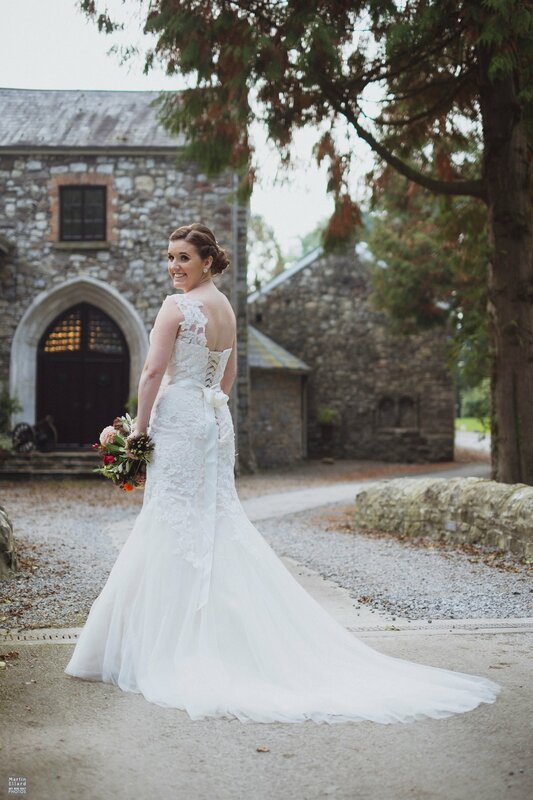 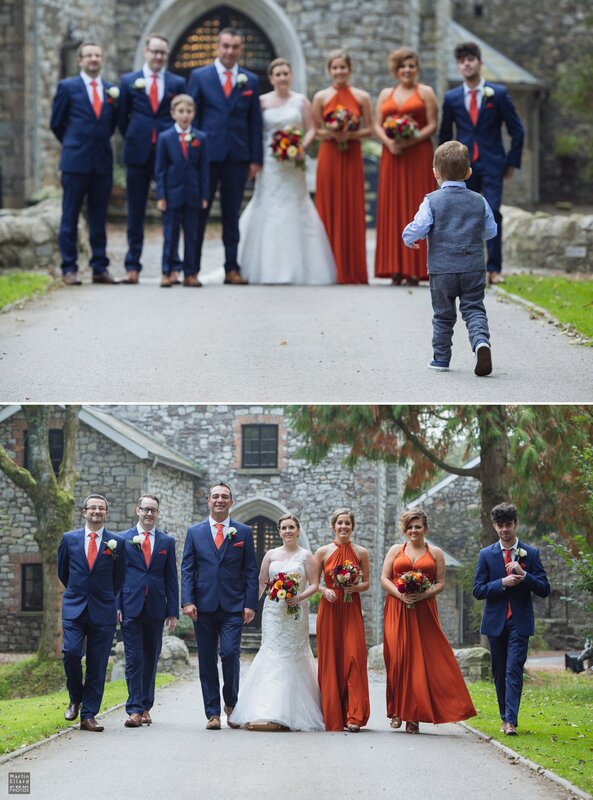 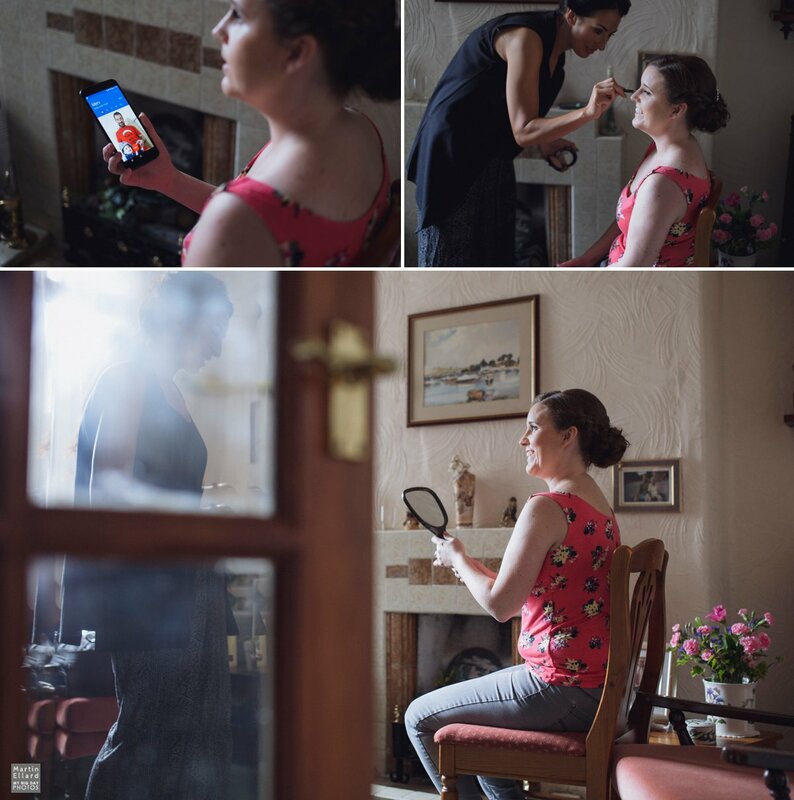 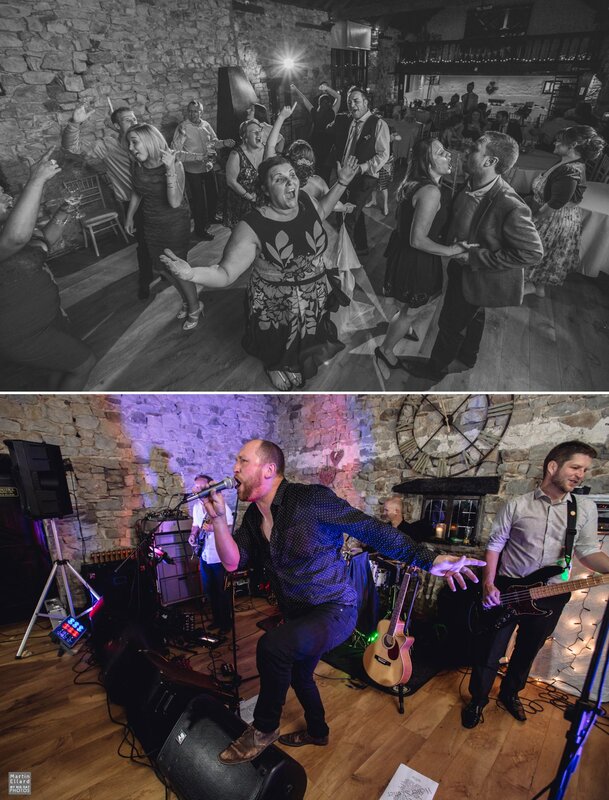 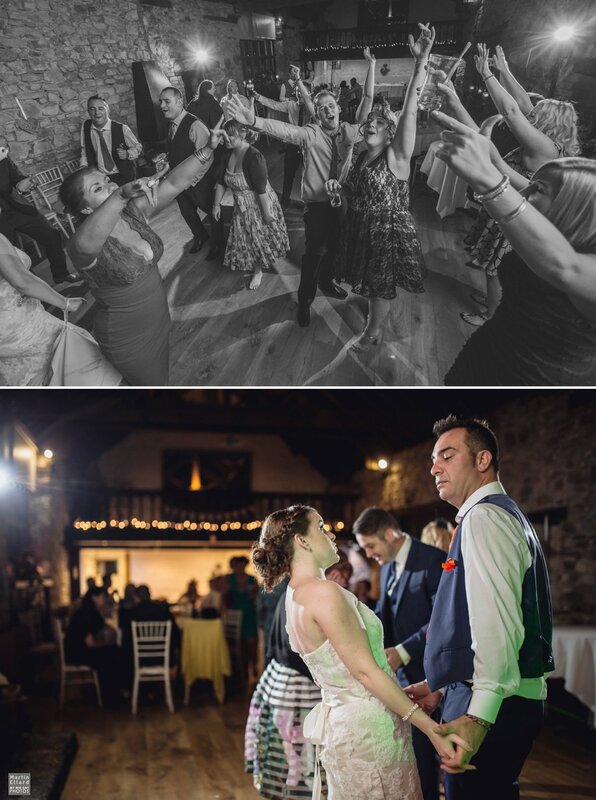 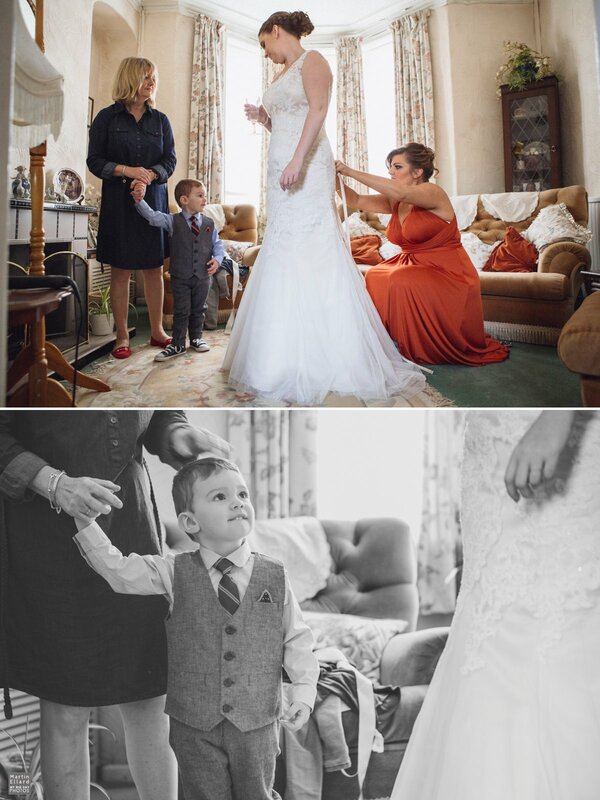 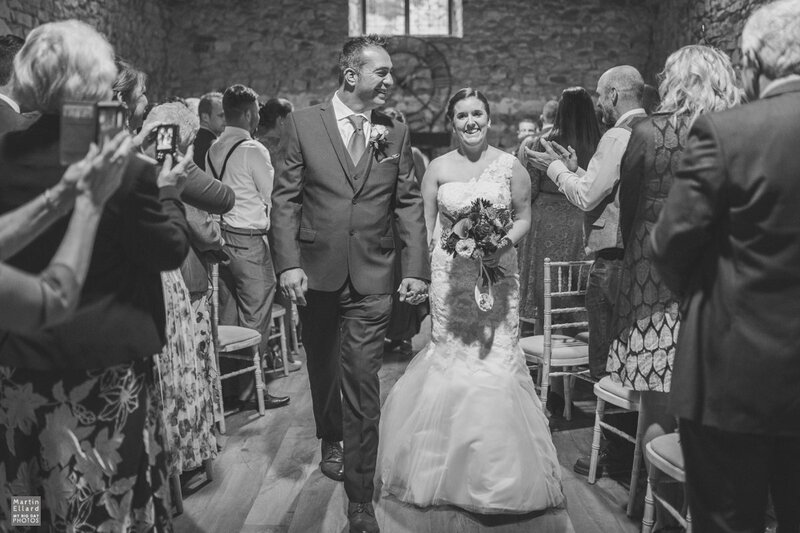 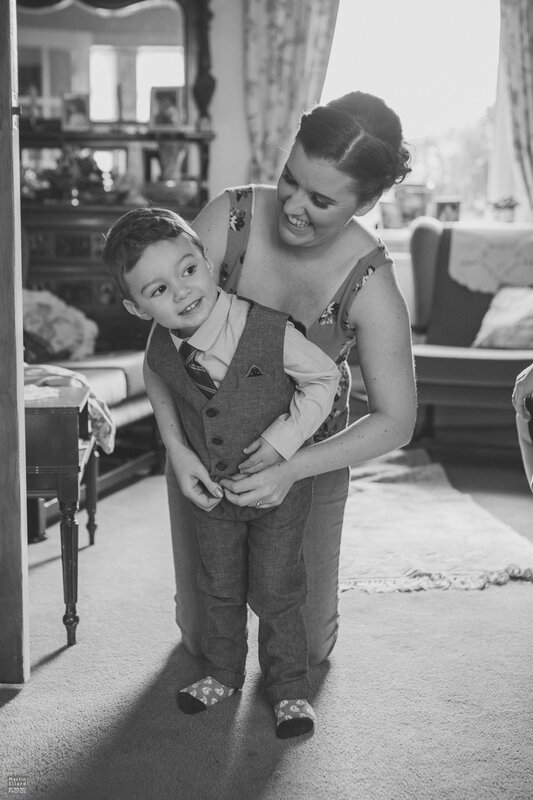 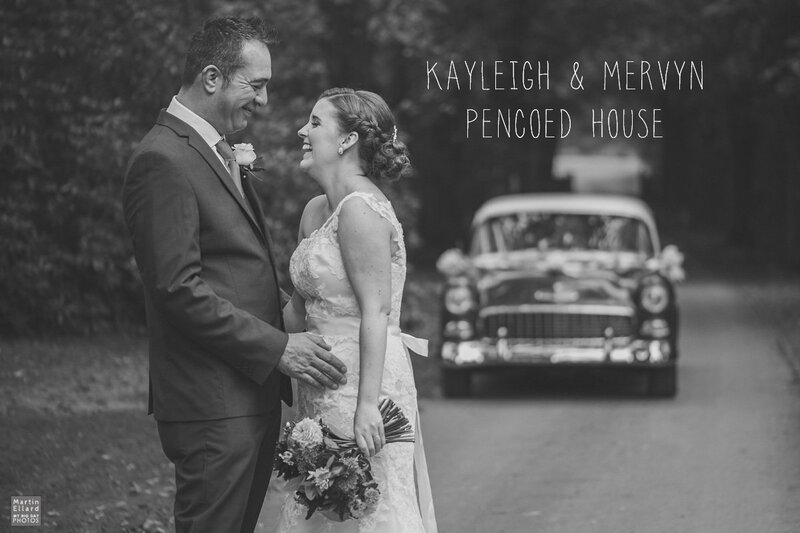 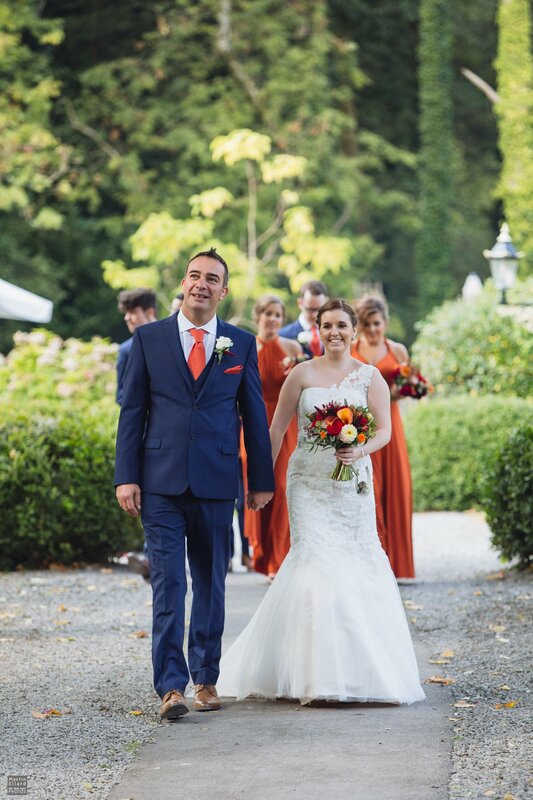 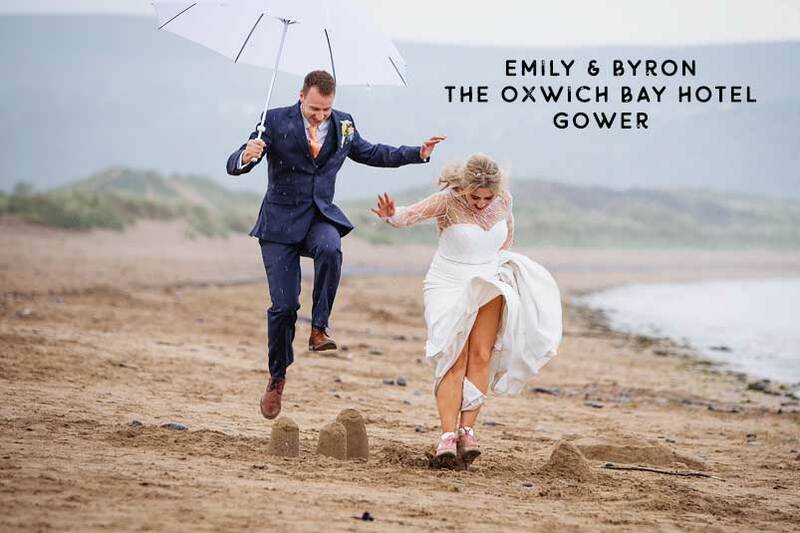 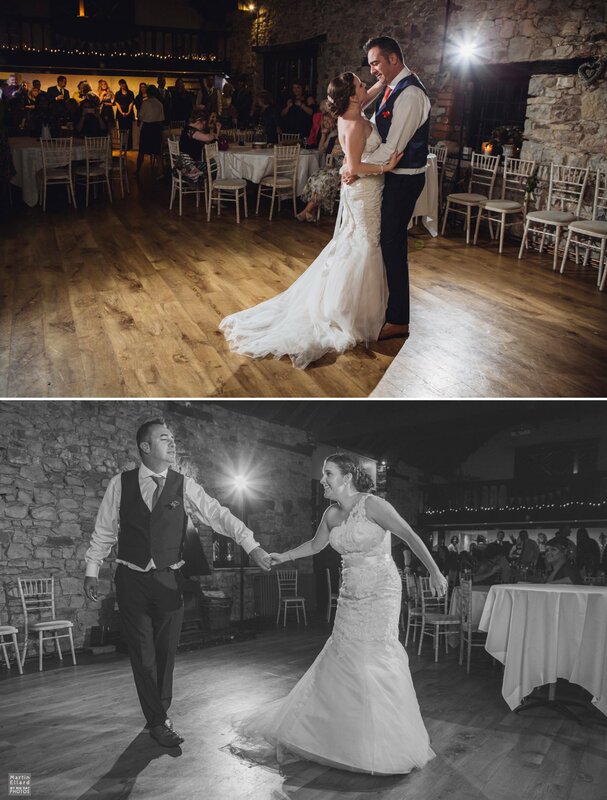 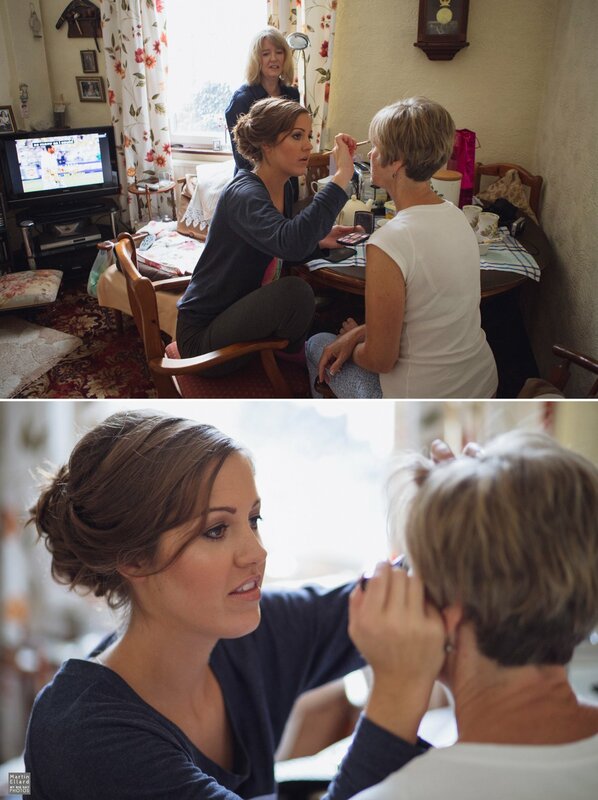 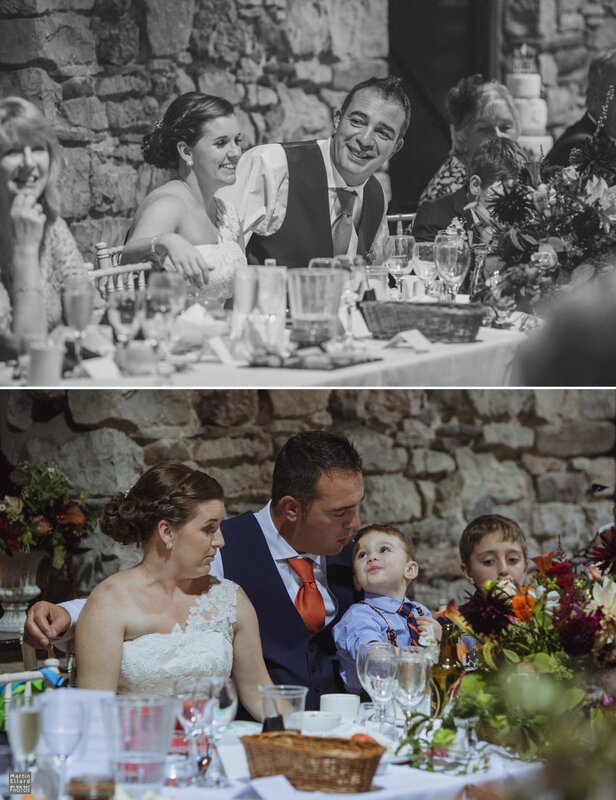 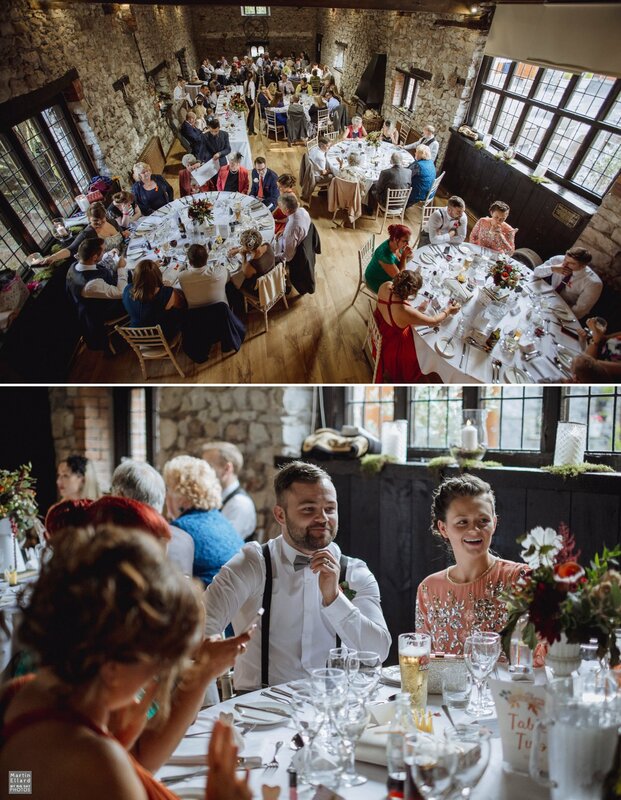 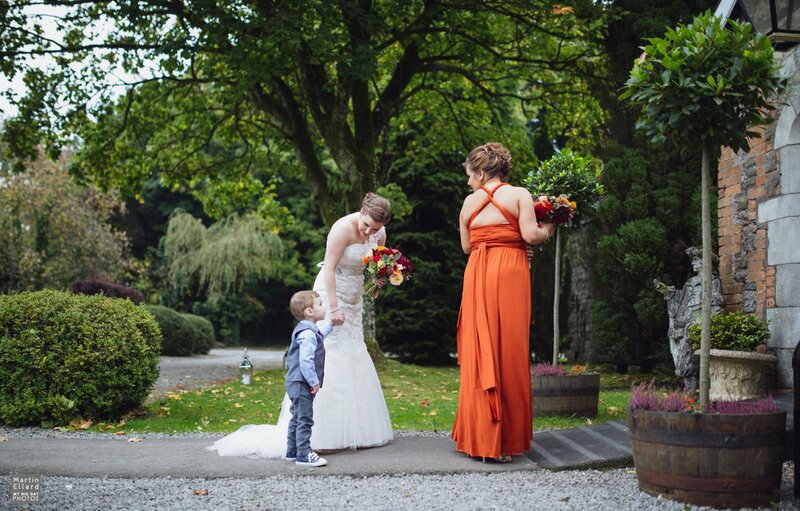 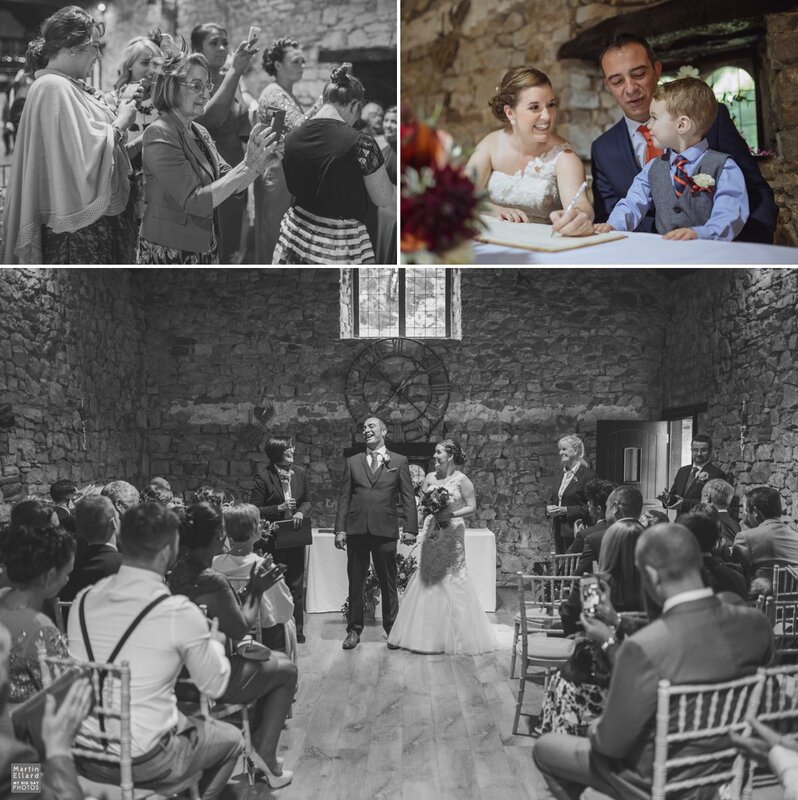 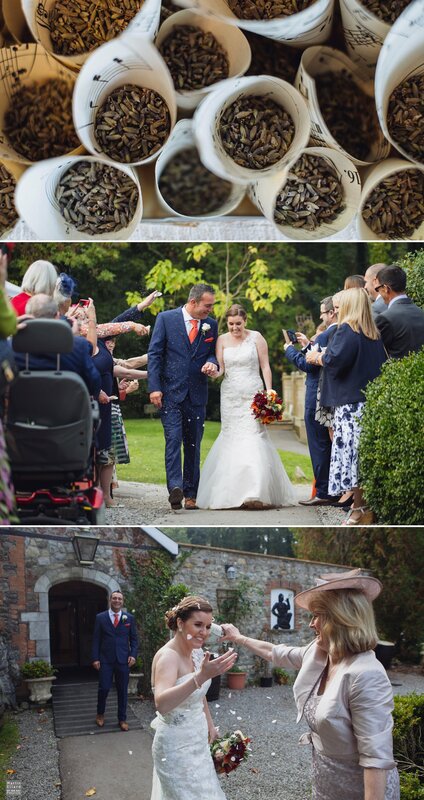 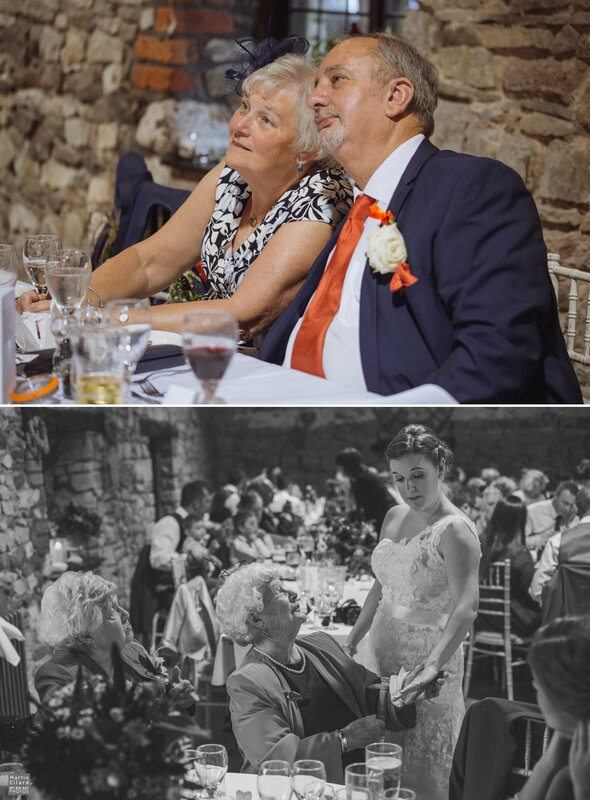 Kayleigh and Mervyn held their wedding at Pencoed House near Cardiff. 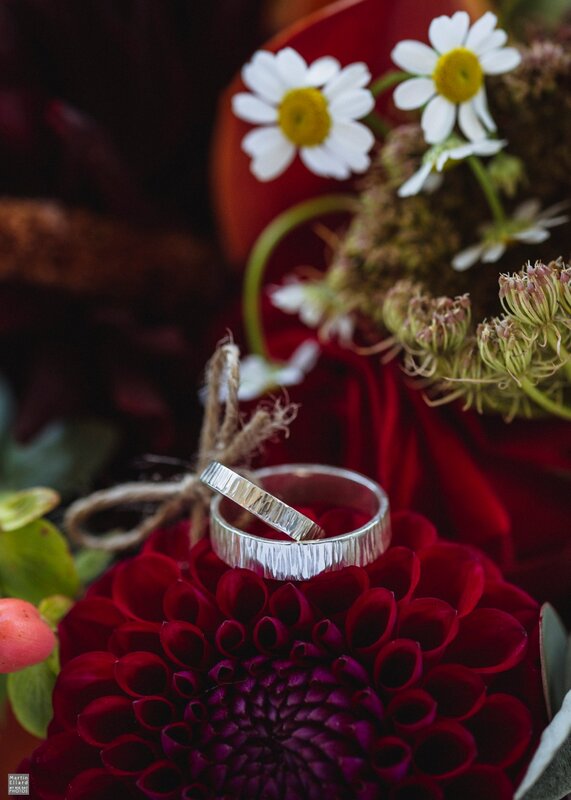 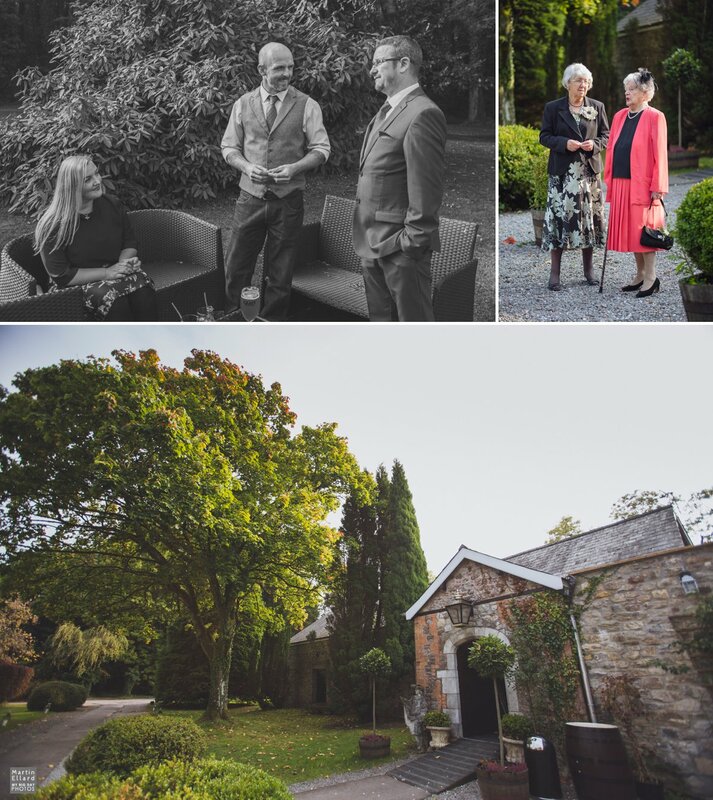 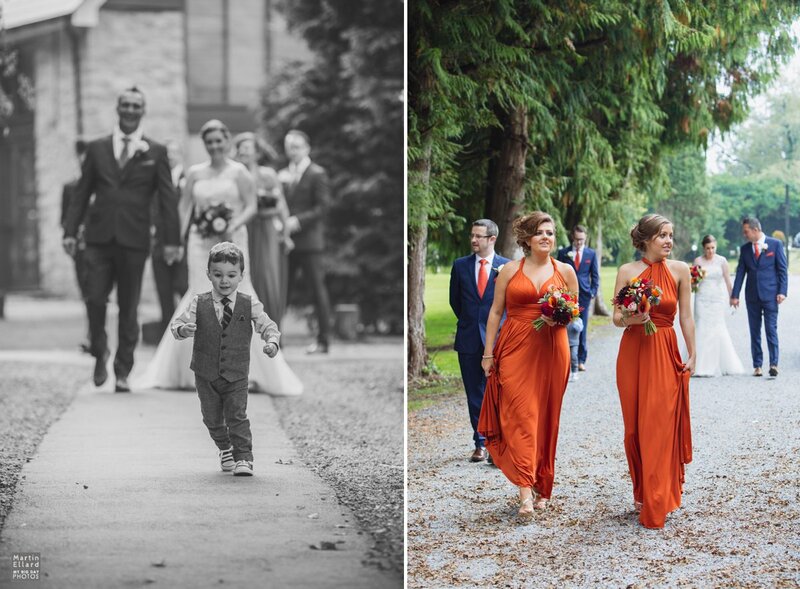 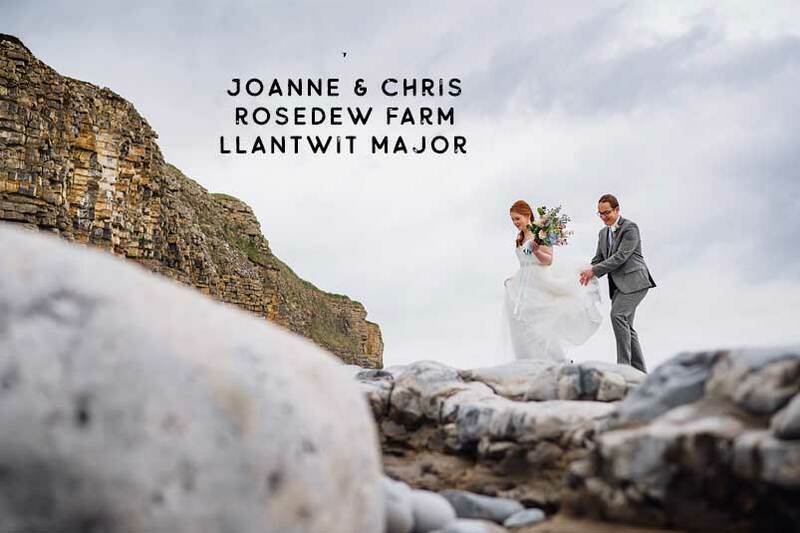 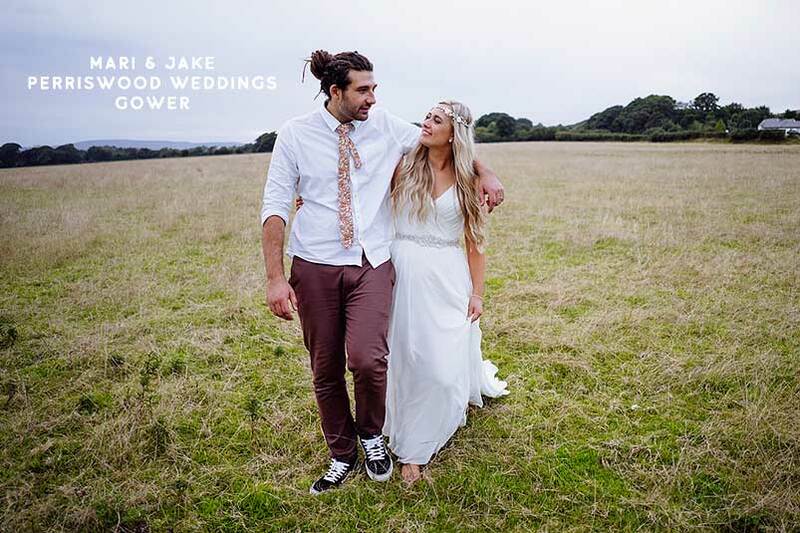 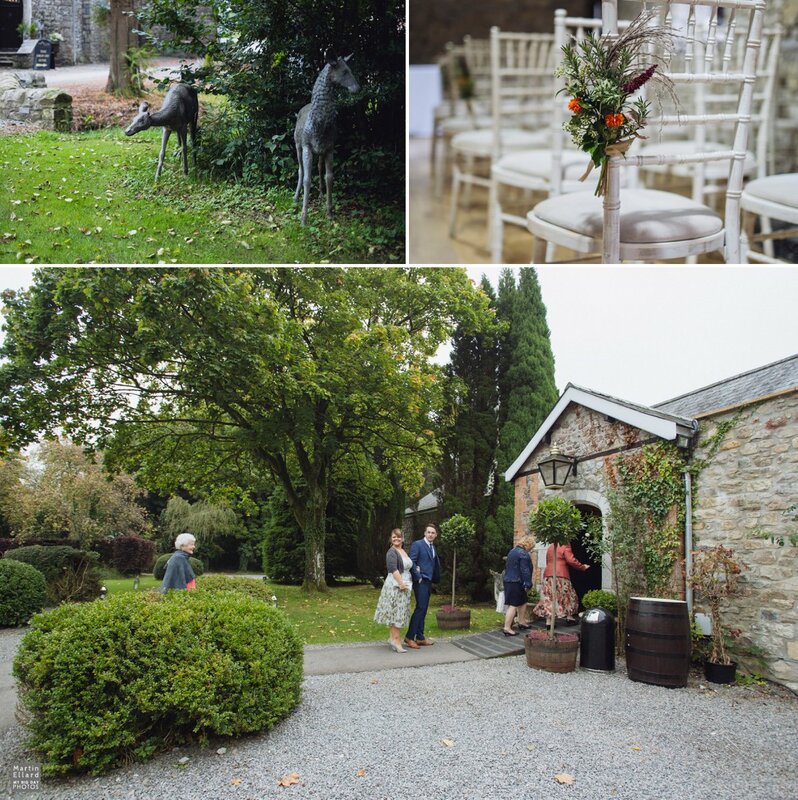 It’s a stunning venue surrounded by beautiful woodland with plenty of inspiration for photographs. 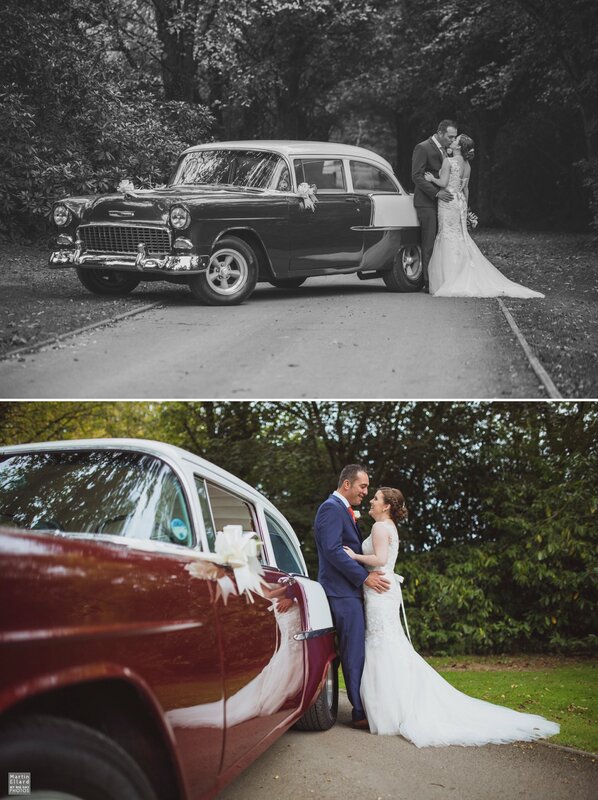 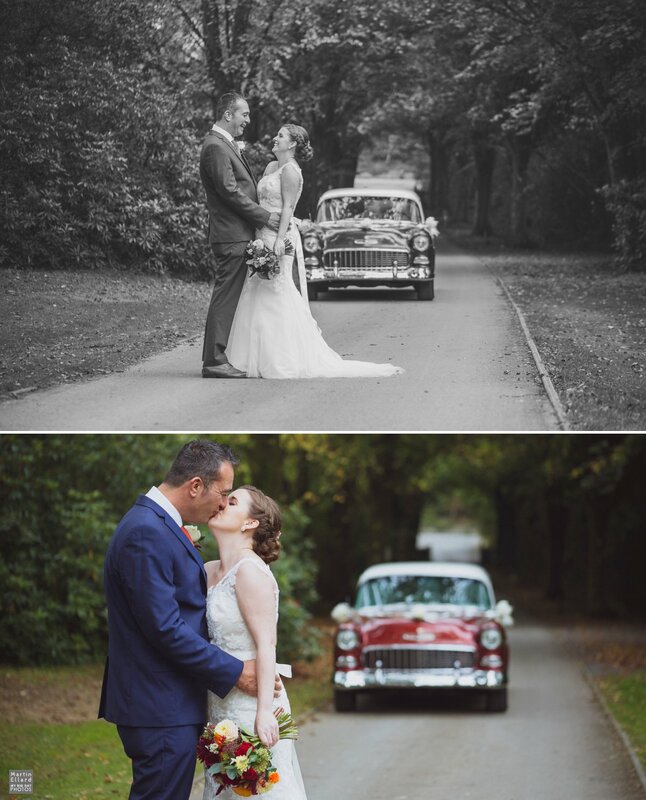 We had an amazing day, Kayleigh and her bridesmaids arrived in a super cool vintage Chevrolet. 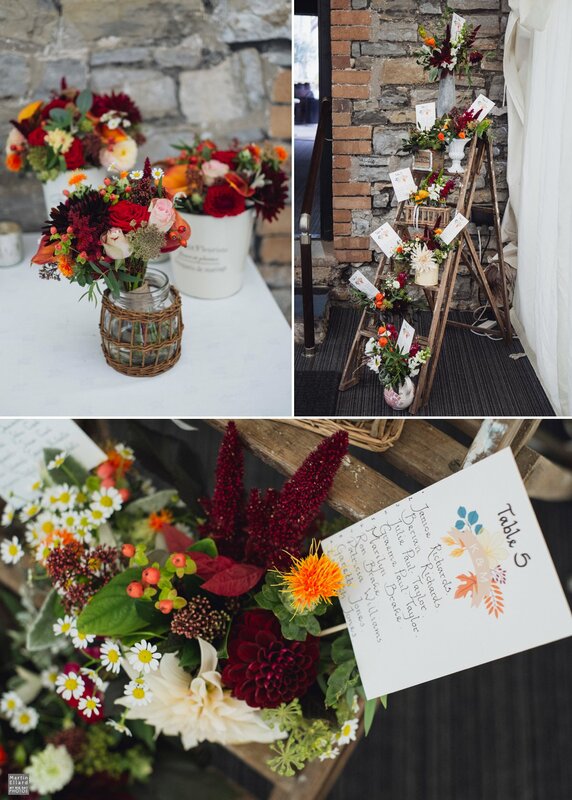 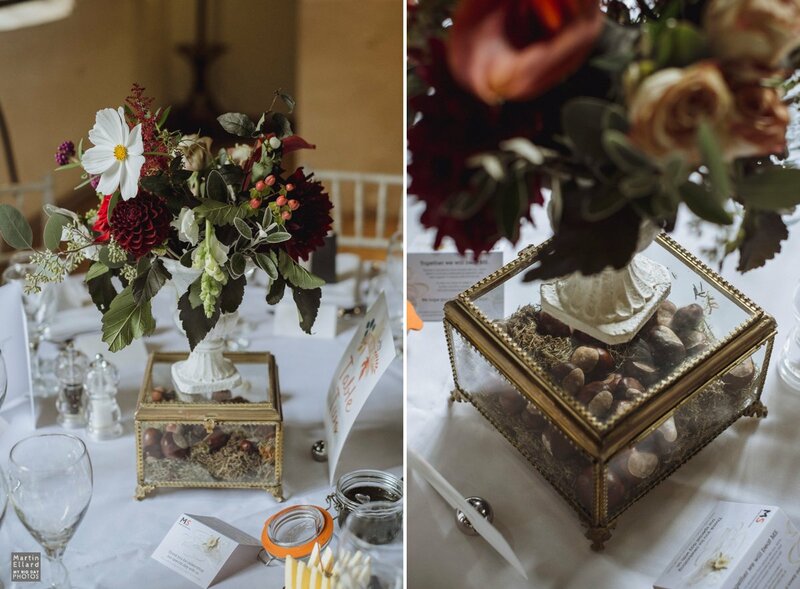 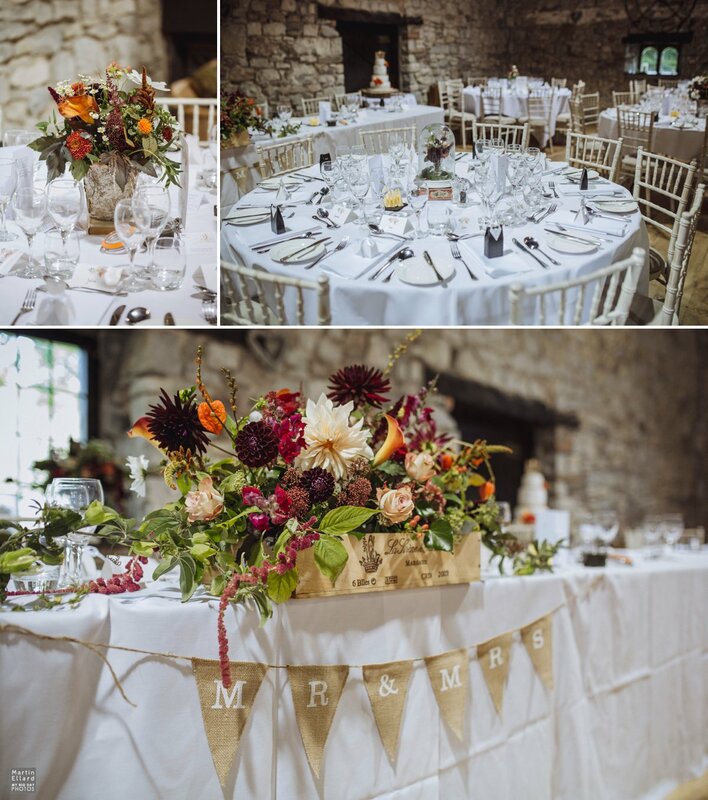 The venue was filled with lovely flowers and vintage centrepieces. 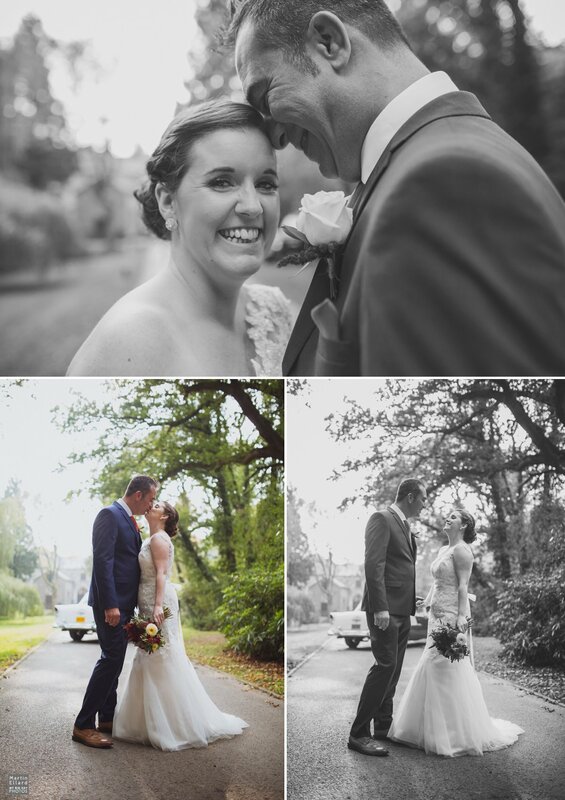 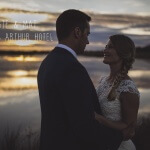 Both bride and groom were relaxed and brilliant in front of the camera. 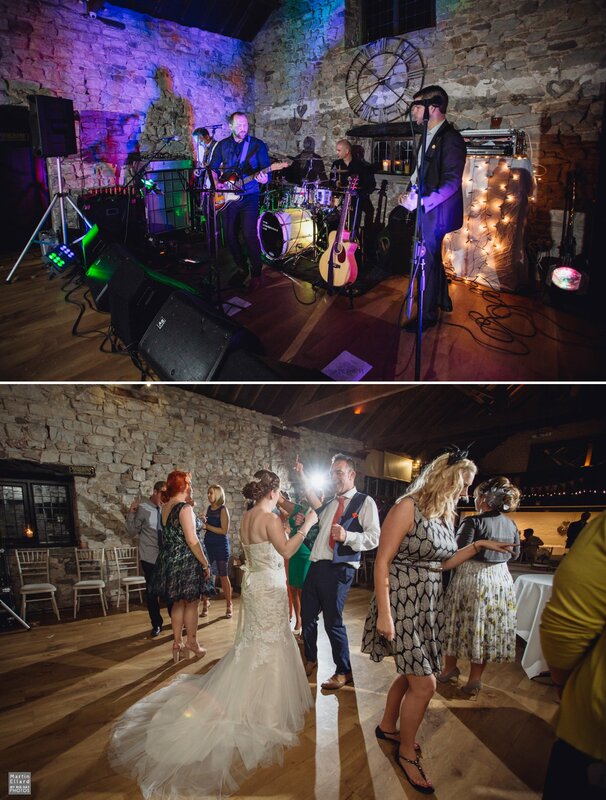 The band were awesome, and! 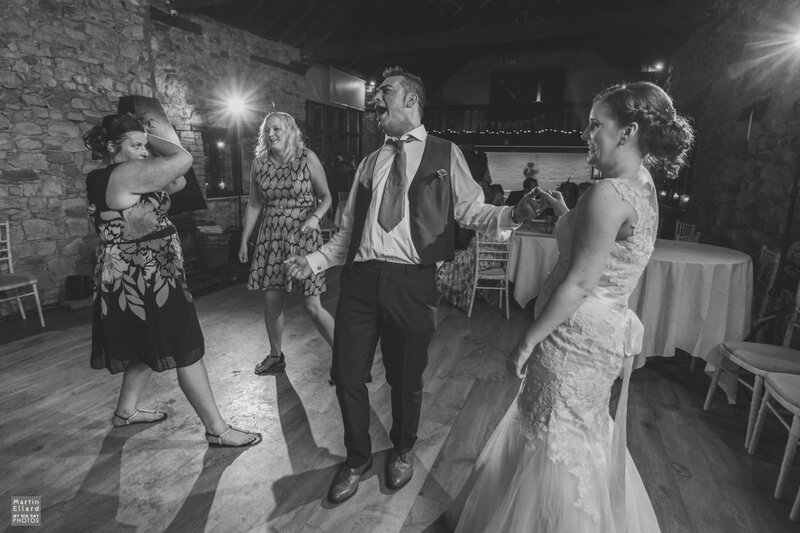 Mervyn stayed on the dance floor ALL night.